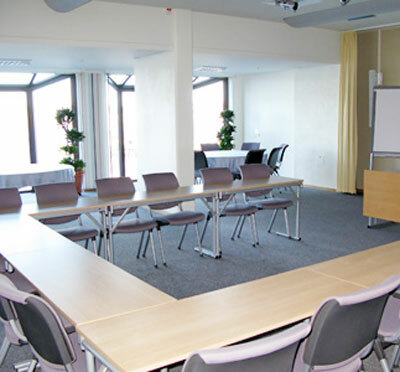 Best Western Plus Waterfront Hotel (before Novotel) is a four-star conference hotel with functional and creative conference facilities, first-class kitchen and tastefully decorated bedrooms. 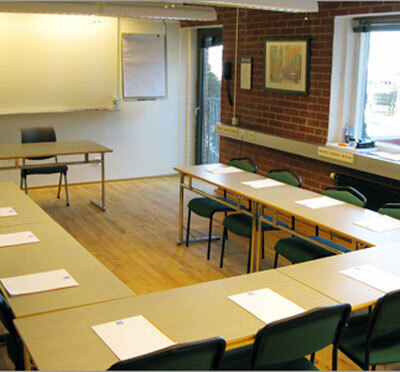 The building was previously, and throughout two centuries, a stout brewery highly acclaimed all over the world! 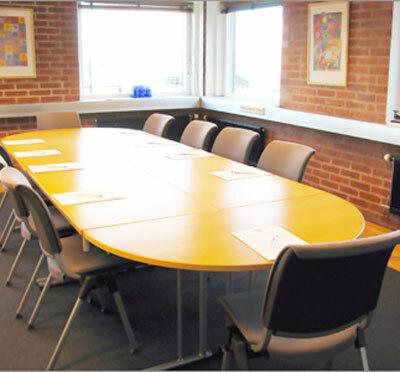 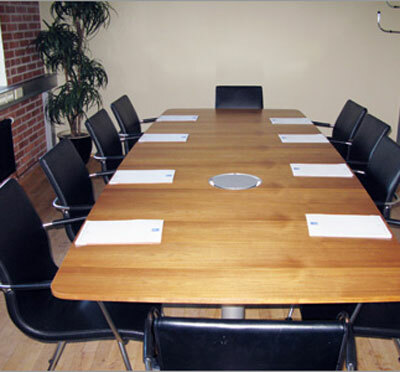 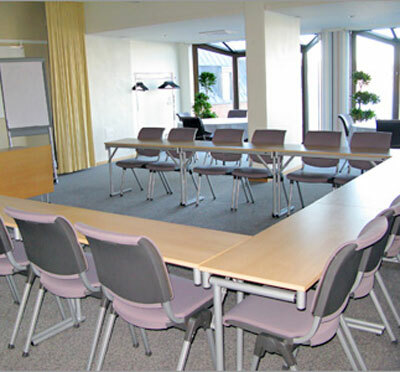 Today - a hotel offering a tranquil and relaxing setting for our guests to appoint their conference or accommodation. 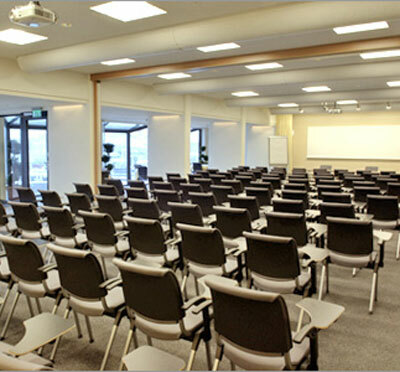 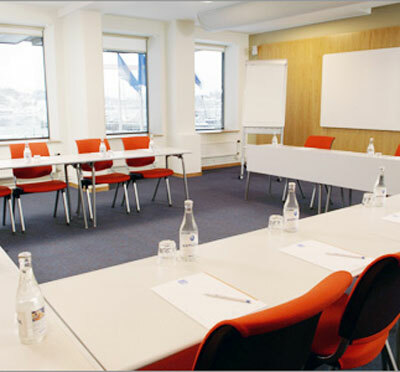 Best Western Plus Waterfront Hotel boasts 11 conference rooms with capacity for up to 130 delegates in one room. 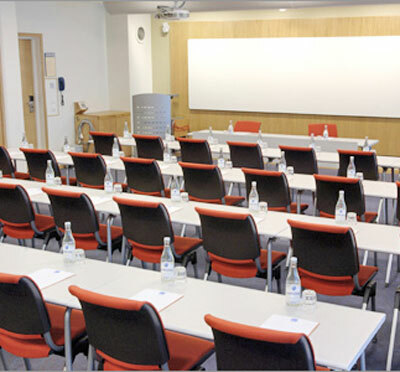 For overnight Conferences, the hotel provides 148 bedrooms. 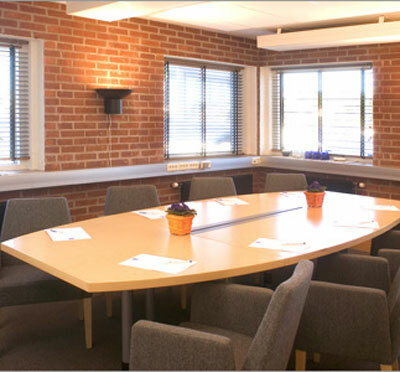 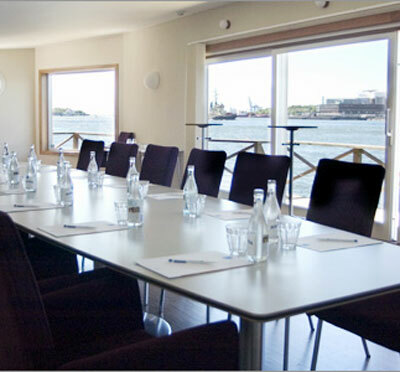 Have you been to Best Western Plus Hotel Waterfront Göteborg and want to give your own comments?